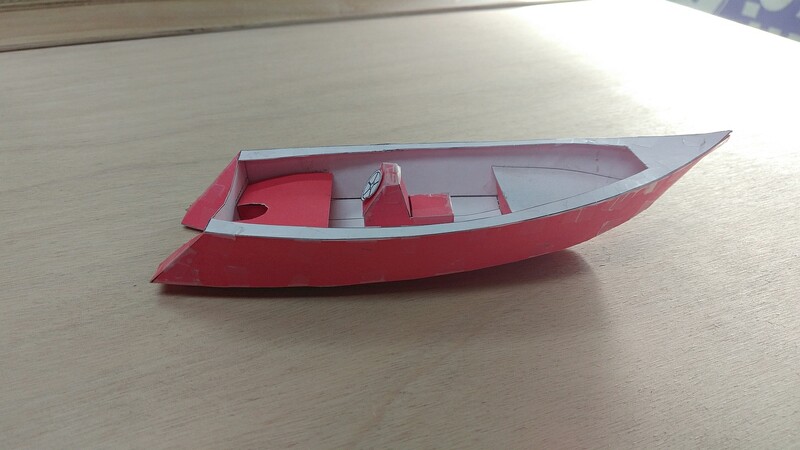 My Tango Skiff boat build is an example of the amateur-friendly stitch and glue boatbuilding method. Making use of marine plywood, fiberglass and epoxy, I document its construction from beginning to end. Find all the articles below. 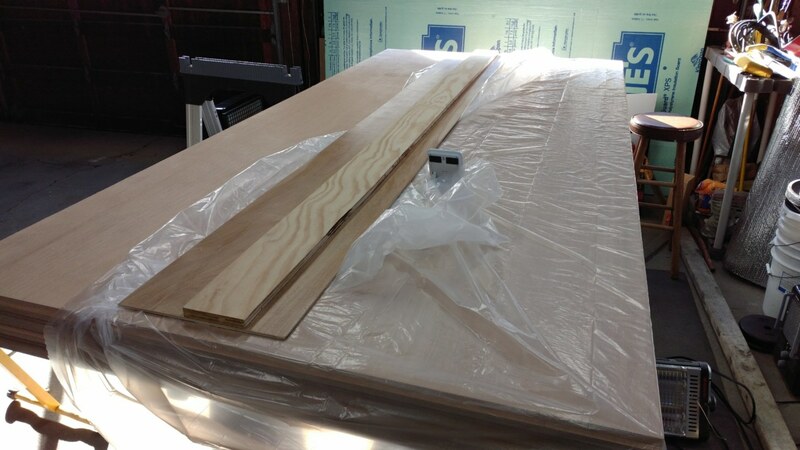 Marine plywood is in the workshop. There’s no turning back now. 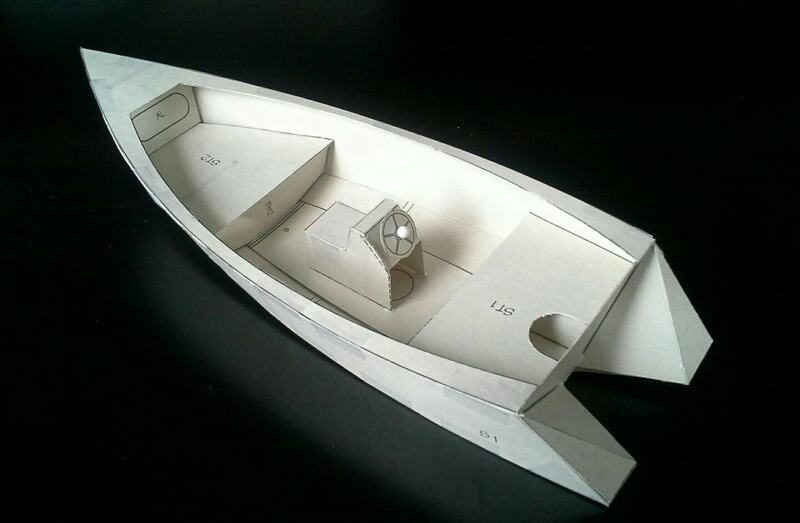 Building a boat model is a great first step toward the goal of building a full-size boat. Begin to appreciate how straight pieces can become beautiful boat curves. My boat build project choice is Hank Bravo’s Tango Skiff 17.